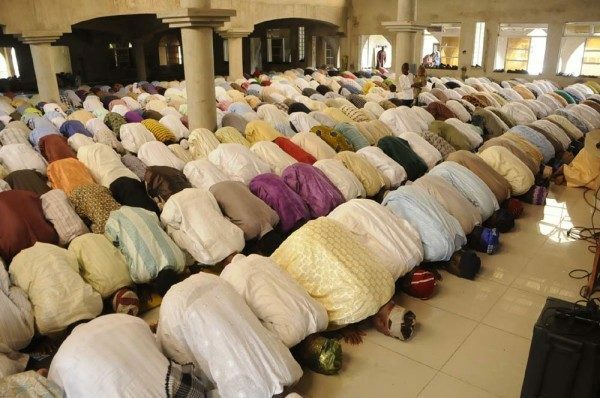 The Federal Government has declared Friday, 1 September and Monday 4 September as public holidays to mark the Eid-el-Kabir celebration. The Minister of Interior, retired Lt.-Gen. Abdulrahman Dambazau made the statement on behalf of the Federal Government on Monday in Abuja. Dr Rufai Attahiru, overseeing the Office of the Permanent Secretary in the ministry signed the statement. He also condemned in strong terms, the prevalence of hate speeches in the country and warned that the Federal Government would henceforth deal with perpetrators according to the law.